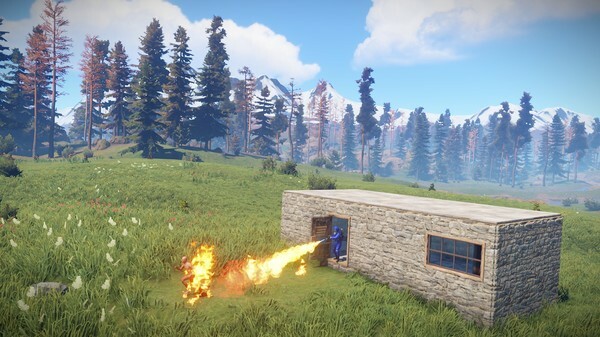 Here you can buy gift Rust at a bargain price. After the purchase, you will immediately receive a link, by clicking on which you can activate the licensed game on your steam account. 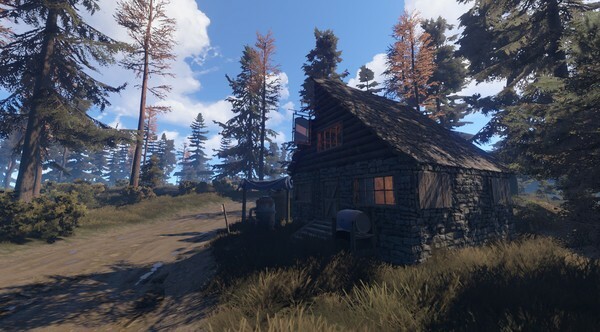 Rust - a multiplayer computer game in the genre of survival simulator Rust is still the best-selling game among the rest in the early access of Steam. 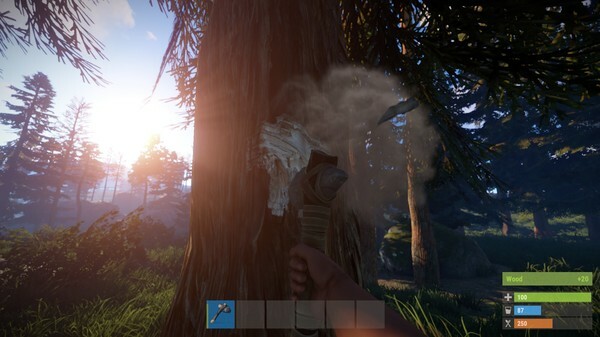 To date, sold more than 5 million copies, and every month Rust is visited by about 500 thousand players. Gift can only be activated in these countries: Russia, Ukraine, Armenia, Azerbaijan, Belarus, Georgia, Kyrgyzstan, Kazakhstan, Moldova, Republic of Moldova, Tajikistan, Turkmenistan, Uzbekistan. GIFT!!! Please leave positive feedback, for me it is important. For positive feedback, you will receive a key from a random steam game as a gift. 1. If you already have a steam account - we are authorized on the site. If you do not have a steam account, then register in steam. 2. After purchase, you receive a unique link, which you need to copy to the browser and go through it. In the window that appears, confirm the addition of a hyperlink to your library. 3. After activation, the game will appear in your library. You can download it from steam servers.